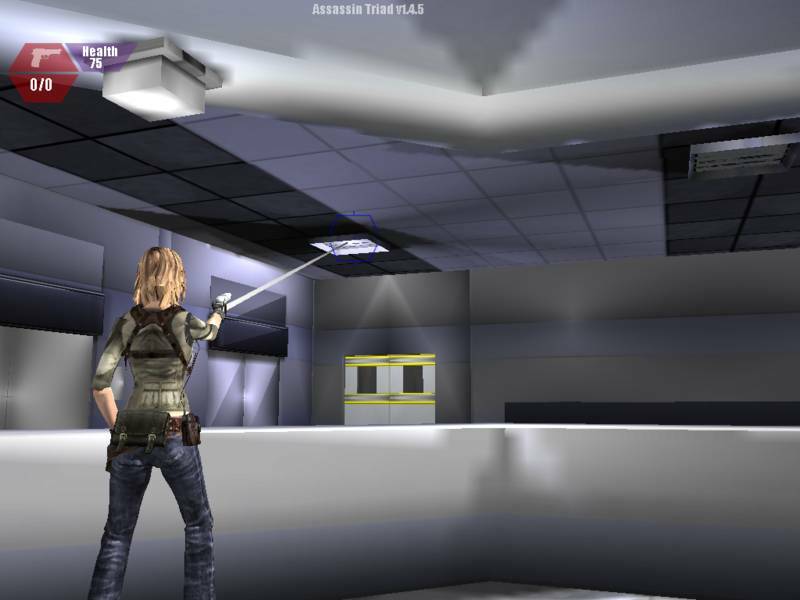 Screen shot from the Assassin Triad game. Visit www.nazle.co.nr for more. Uploaded by Naomi Zealous on 12th of September 2011.